More than 20 local organisations will be taking part in the first ever Port Phillip Volunteer Expo. This free event is open to anyone interested in learning more about the wide variety of volunteering opportunities in their local community. 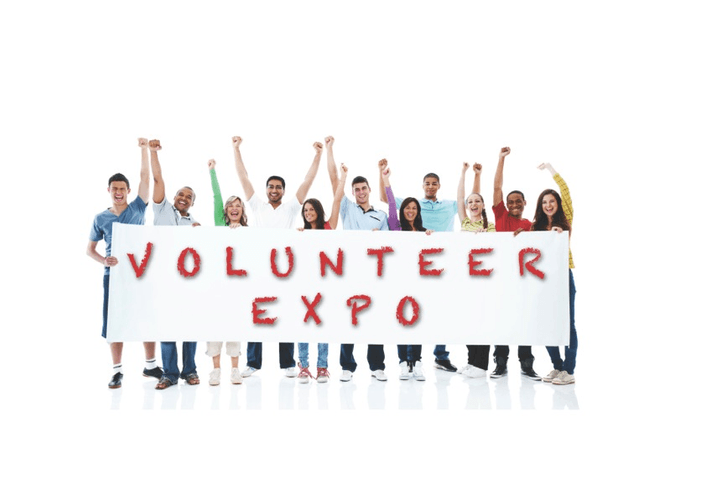 The Expo will be held during National Volunteer Week and is an opportunity for organisations in the Port Phillip area to showcase their work to the community as well as a chance to celebrate the hard work that existing volunteers provide.